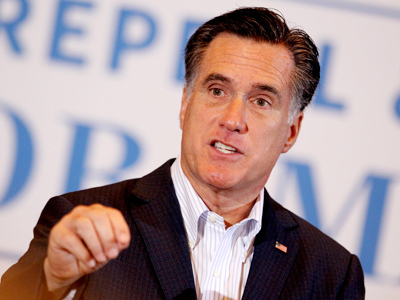 Vladimir Putin’s press secretary has blasted Mitt Romney’s anti-Russian statements and said relations between the countries must not become hostage to the politician’s election battle. 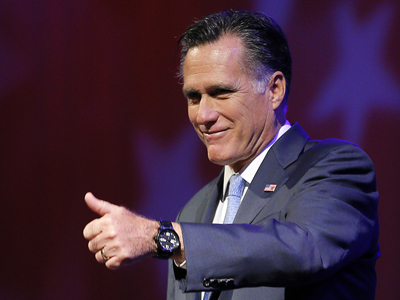 Dmitry Peskov was asked to comment on Romney saying he was not going to be as flexible in relations with Russia as his opponent President Barak Obama. “As the head of the state [Vladimir Putin] has repeatedly stressed, Russia always has been and in future always will be interested in the further development of bilateral Russian-American relations,” Peskov told reporters. He added that senior officials from both countries have stressed that bilateral relations shouldn’t be sacrificed for the sake of an election. “We are sure that this is wrong. 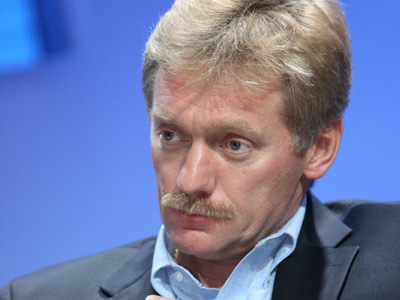 We know the official Washington point of view,” Putin’s spokesman added. 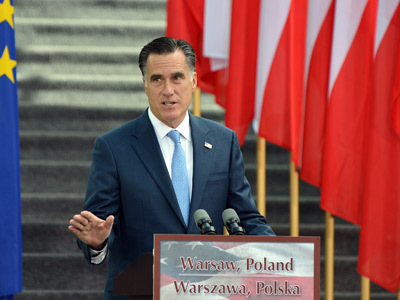 On Thursday, in his acceptance speech delivered at the US Republican Party convention, presidential candidate Mitt Romney vowed to toughen Washington’s stance on Russia if he makes it to the White House. 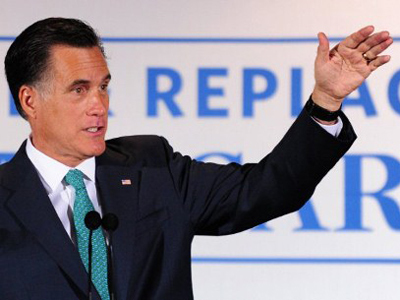 “Under my administration, our friends will see more loyalty, and Mr. Putin will see a little less flexibility and more backbone,” Romney stated.